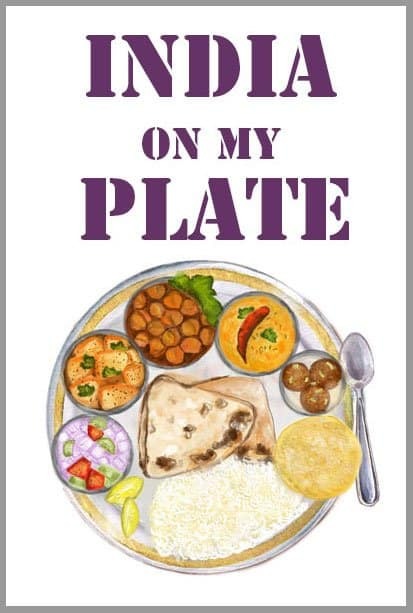 Some wise man rightly said, ” To forget how to dig the Earth and tend the soil is to forget ourselves.” While living in the metro from past many years I never paid attention towards behind the science functioning of food that comes to my plate. I had no clue about the difference between Organic Produce and the Zero Pesticide Produce, basking in my ignorance I classified them in the same category. Until one day when I was introduced to the First Agro Produce by a friend, for the first time the word Zero Pesticide caught my attention. First Agro is India’s first commercial grower (farming) organization with Zero Pesticide™ fresh produce complying with FAO’s and WHO’s Codex Alimentarius, the global food safety standard, for the Indian domestic market. The story behind the First Agro establishment is quite unique. The idea of natural farming struck Nameet M, one of the co-founders and a former pilot when he was flying in Canada. Over the years, Nameet started working with a few Canadian farmers on how to grow pesticide-free fresh produce using natural methods. After perfecting growing method, he teamed up with his brother M.V. Naveen and cousin K.N. Prasad to form the company. While Naveen has worked in regional leadership roles in global IT services companies, Prasad had leadership roles in IT services and Supply Chain Management with global companies. 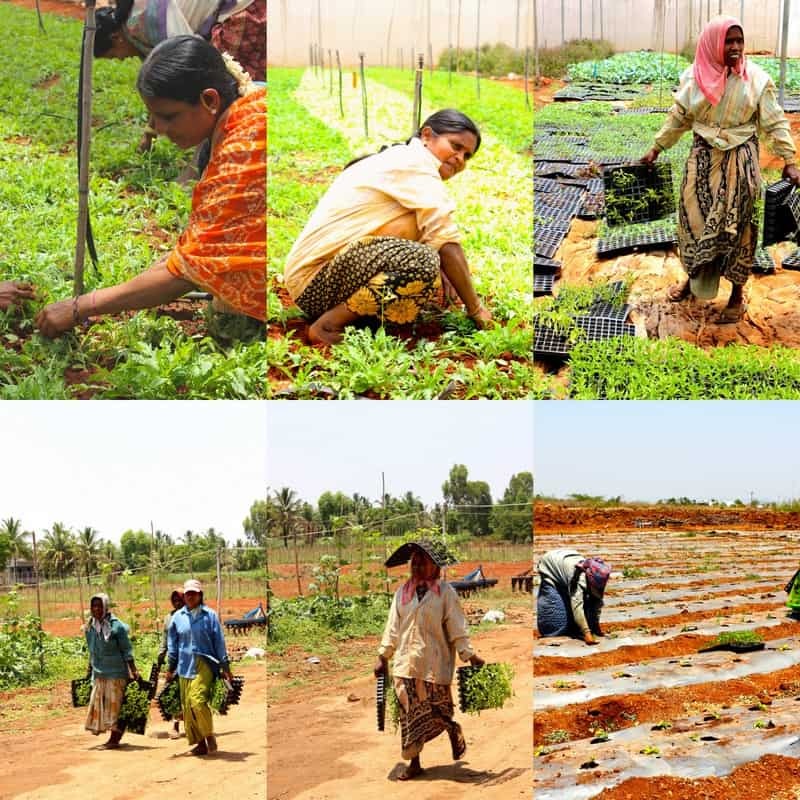 First Agro’s management team is dynamic, technology-savvy and well-balanced to exponentially scale the organization across 1,500 acres and 16 locations in India. There are certain things about the brand that really impressed me – one its transparent functioning, strong knowledge-based ideology, and the straightforward approach towards the consumers. 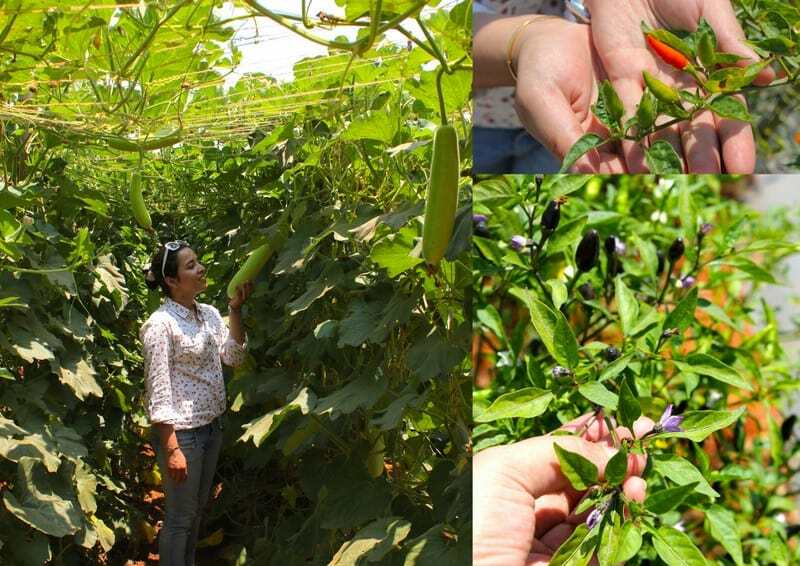 These reasons were good enough for me to know more about those fancy looking tomatoes, chillies, herbs which often make an ppearance in the gourmet travel shows and are the First Agro’s USP. To make this learning process more interesting the First Agro Team had earlier sent a generous goodie bag loaded with delicate Japanese and Italian Herbs, bountiful vegetables, and tomato produce along with some exquisite First Agro produce. The kitchen at home got the splash of green, red and other natural colors. Then happened the obvious cooking marathon over the period of a week, from Shalgum Ghost to Baked Vegetables, Herb Potatoes to Stuffed Kaerlas (Bitter Gourd) and from Kabocha Lemon Balm Soup to Salads, it was all the celebration of First Agro Produce in my kitchen. 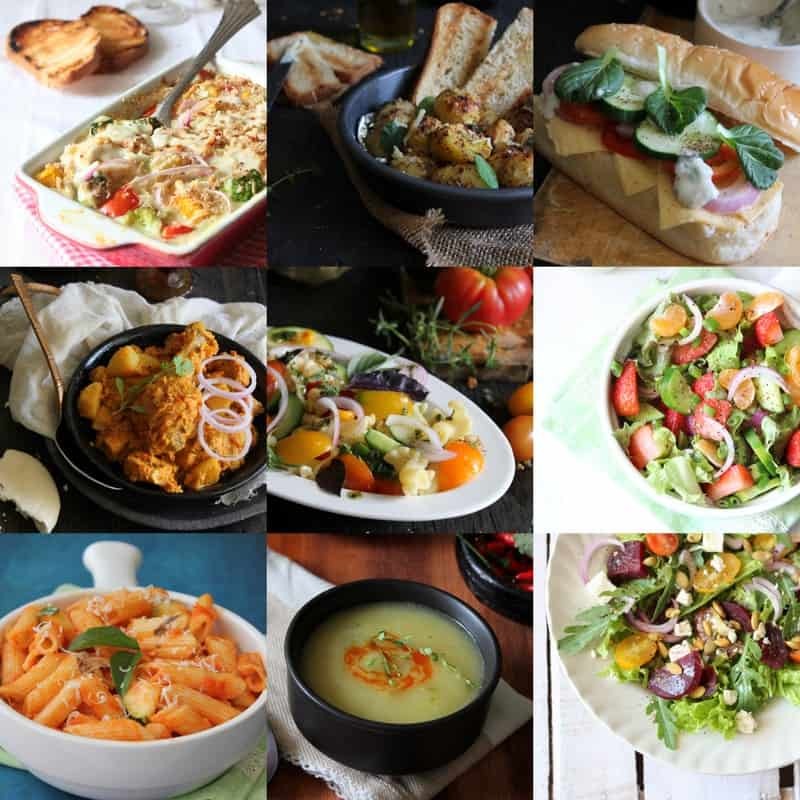 There was the aroma of herbs like Marjoram, Oregano in the air, saucepan was full with vibrant San Marzano Tomato Sauce and the dainty Japanese green Komatsuna, Mistuba, Tatsoi and Lemon Balm embellished the soups and salads during the week. First Agro is one of those crystalline brands which are always open to the idea of farm produce. Being a farmer’s daughter I could have never missed the opportunity of visiting the First Agro farm at Cauvery Valley, 120 kms. from the Bangalore. At first look I was intimidated by the expansive boundaries of the farm, it is spread over the area of 72 acres, managed by the well-trained team of professional growers and the production support staff. Nameet and his team greeted us with warm smiles and great enthusiasm, which made us forget the dusty long ride to the farm. Most of the production patches in Nameet’s farm have not been tilled for several years, the team purposely look for near-virgin lands even though they are harder to till. But it’s the first step in growing Zero-Pesticide crops. 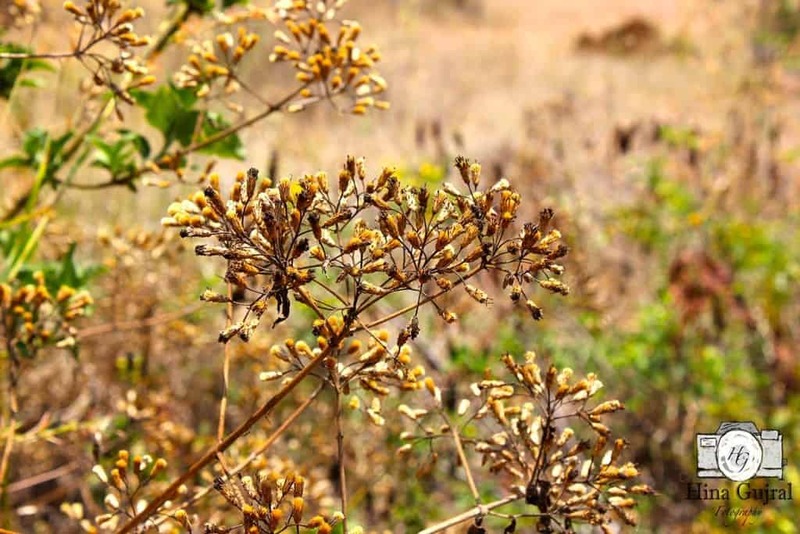 The journey from sowing the seeds till harvesting and transporting the produce is an uphill battle which team First Agro accomplish with backbreaking work attitude. Our tour to farm began with the Propagation Unit, where stood in the perfectly aligned rows, Lolla Rosa, Romaine Lettuce, Wild Rocket and many other lustrous greens. 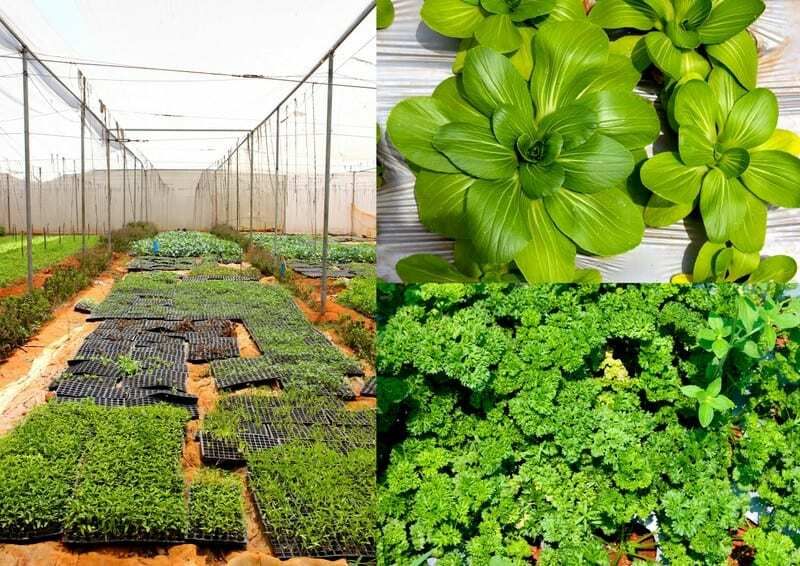 The seedlings are transplanted from the propagation unit to the greenhouses or fields over the period of three to six weeks. 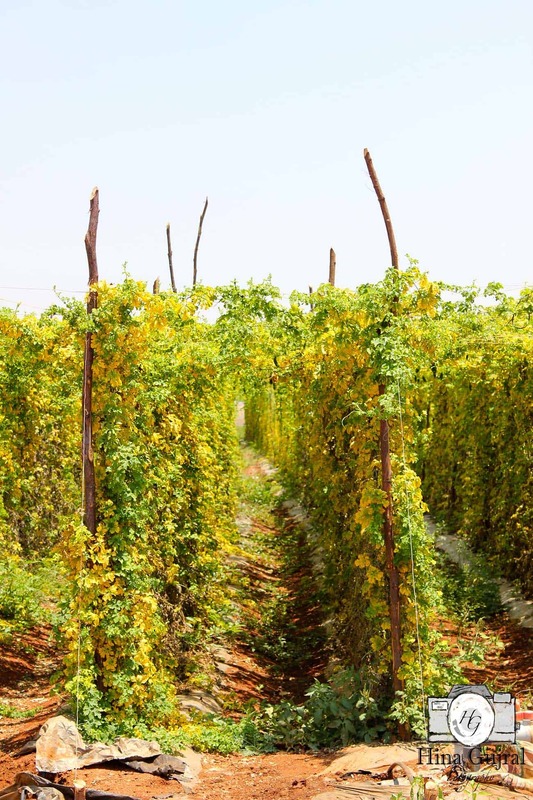 Beyond greenhouses, the wide nut-brown fields were dotted with San Marzano, Roma, Cherry, Heirloom and many other varieties of tomatoes. 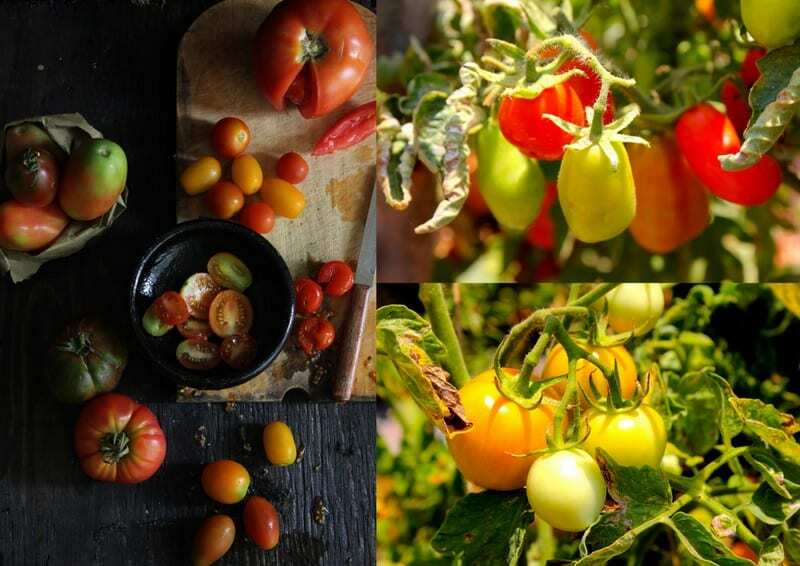 Many plants still have full bunches of tomatoes; each variety of tomato taste equally distinguish with just the right mix of sweet and tart. And then there were fields laced with dazzling colored variety of chilies, from slim shape to fiery red, UFO-shaped to crown like, there is an entire range of chili from all over the globe at First Agro Farms – Peruvian, Panca, Jalapeno, Bird’s eye chili, Hungarian Wax Chili, Serrano Hot Chili to name few. The best part is you can eat anything straight off the plant because they grow zero-pesticide produce. 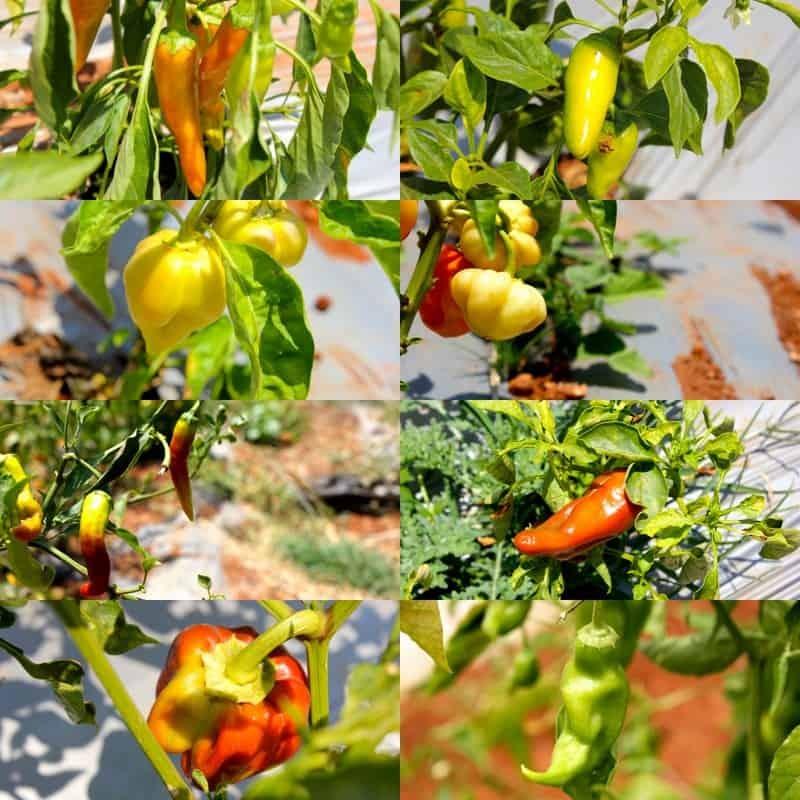 Apart from an assortment of tomato and chili First Agro produce includes all sort of vegetables, Italian and Japanese Herbs, green leaves and what not. I thought First Agro only grows exotic vegetables, but was pleasantly surprised to see a wide range of Indian vegetables to exotics and herbs, about 72 varieties of fresh produce. I was curious to ask Nameet how First Agro grows Zero Pesticide produce at a mega scale of 40 to 50 tons per month. He explained to me that Zero Pesticide is a super-set of organic and one-step above, they follow all the principles and methods of organic cultivation and subject their produce to pesticide residue test by aligning to WHO/FAO’s Codex standards, which is now also adopted by FSSAI (The Food Safety and Standards Authority of India) as India’s food safety standard. First Agro has an Integrated Pest & Disease Management (IPDM), pioneered by Nameet years back, where nature’s beneficial insects, beneficial microbes (fungus, bacteria, and virus), bio-derived neem oil, pongamia oil and garlic along with companion planting and pheromone insects traps are used effectively to manage the agriculture pests. 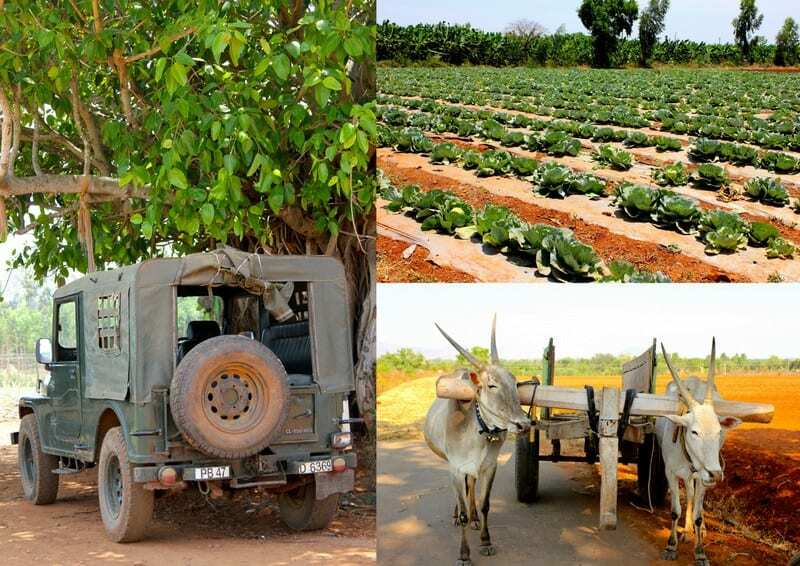 They don’t use any synthetic fertilizers but leverage natural fertilizers, nitrogen, phosphorus & potash fixing microbes, a combination of farm’s green waste, horse, cow and chicken compost manures with beneficial microbes to maintain soil’s micro-environment and fertility. It is a very natural yet scientific ways of growing, all of their production is done in First Agro’s owned and managed farms, due to strict Zero Pesticide and IPDM process, they don’t do any contract farming or buying from other farmers. 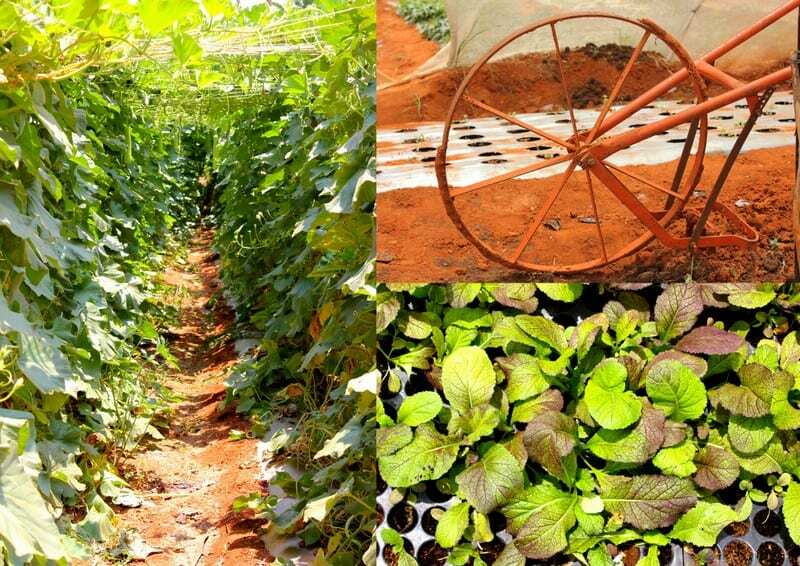 What is important in this business is to have a deep understanding of entomology (the scientific study of insects) and Olericulture (a science of vegetable growing) so that you know how to use natural methods and bio-solutions to manage pests. We have to think how our forefathers use to do farming, said Nameet with a smile! 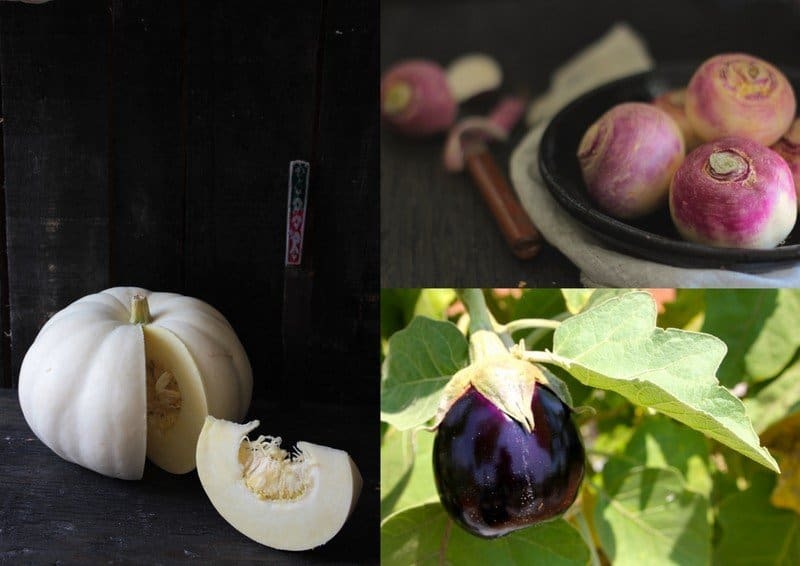 Today First Agro Produce has made a special place for itself in each of the top rated hotel or restaurant kitchens. Many prominent Master and Executive Chefs of five star hotels swear by the brand and are regular visitors to First Agro’s farm as they are also leading the innovation in cuisine with their Chef Training programs conducted regularly at Talkad farm. Zero Pesticide and First Agro has now become a benchmark of a safe and quality fresh produce in India. 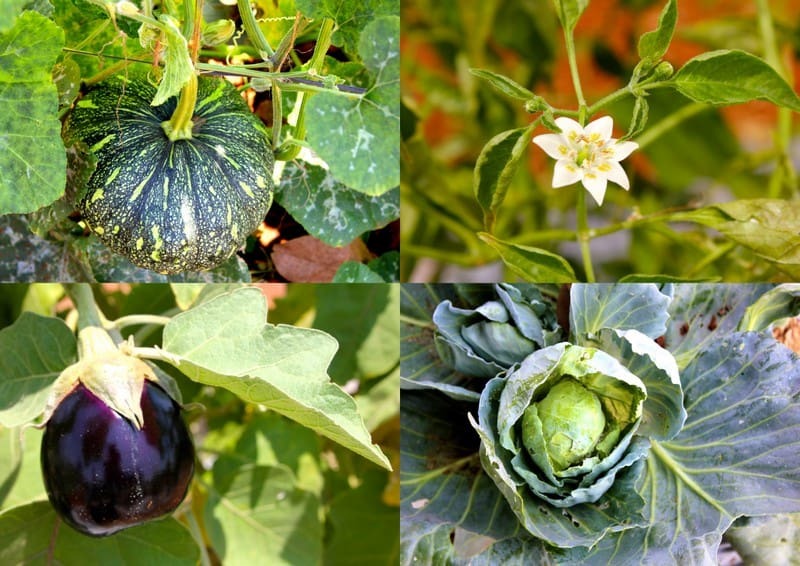 Slowly and steadily First Agro is changing the way India eats and treats its vegetable produce. The brands like First Agro are setting up trends for the big game change in the farming industry while setting the foundation of the responsible production and farming in the country. I am grateful to Team First Agro for sharing such insightful information with me and making the visit to farm so memorable. Here is my simple Japanese Pumpkin Kabocha Soup Recipe flavored with aromatic lemon balm and Japanese Chili Oil, an ode to the best fresh produce from the First Agro. Japanese Pumpkin Kabocha Soup flavored with aromatic lemon balm and Japanese Chili Oil. To prepare the Kabocha Soup, heat oil in a saucepan over medium heat. Add the chopped onion, garlic and ginger, saute for few minutes or till the aroma is released. No need to brown the onion and garlic. Next add the diced kabocha and saute for few minutes till the pumpkin pieces turn soft. Add the hot vegetable stock to the pan along with slightly smashed red chilies, lemon balm leaves, stir to combine. Taste and season with salt and pepper accordingly. Let the soup simmer over low heat for next few minutes for the soup to absorb the flavors of herbs and chili. After 15 minutes or so turn off the heat. Let the soup cool down and blend into smooth liquid using blender or food processor. Before serving the soup transfer it back to saucepan over medium heat and bring to boil once. Turn off the heat. Garnish the soup with chili oil, lemon balm leaves and summer savory herb. Serve Kabocha and Lemon Balm Soup hot. Amazing read , beautifully presented pictures. It’s like you have taken me to the farm for a tour! Keep up the good work, simply awesome!